As it is to be done for the comparison of two most powerful blogging platforms working in the world. And they are WordPress and the BlogsPot. But lemme try at least! 1.3 What’s in the history?? 1.5 What’s the difference here then between Blogger and WordPress? 1.10 WordPress.org, the best winner! Blogger is also the name of BlogSpot where this service was first developed by Pyra Labs back in 1999. Then it was acquired by the Google, Inc. just in the four years time span (in 2003) from Pyra Labs. And the primary subdomain is generally used as https://blogspot.com to access the Blogger/BlogSpot service and has been the same since its inception. The computer language that was used to develop this service was Python. WordPress hit the market in August 2005 and by the world-famous company, Automattic, which most people already know about. And was coded into the two programming languages namely PHP and MySQL. History is the past word, to see what went past already. And the online world is not all about the past but is the name of future. That is the reason the history about the Blogger/BlogSpot and WordPress will not really bring the new trends, and that I put up just a little bit of the history as you can notice just for that same reason — history is the past. There are some very big, noticeable, and immense differences between all of these blogging platform. BlogSpot is just one, so do not really worry about it. But WordPress is different… I must tell it is so different. From the feature to offerings to everything. 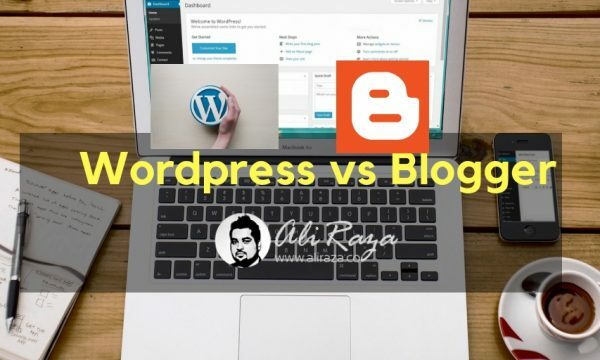 In short, BlogSpot and WordPress are definitely different from each other. And the WordPress is different too. 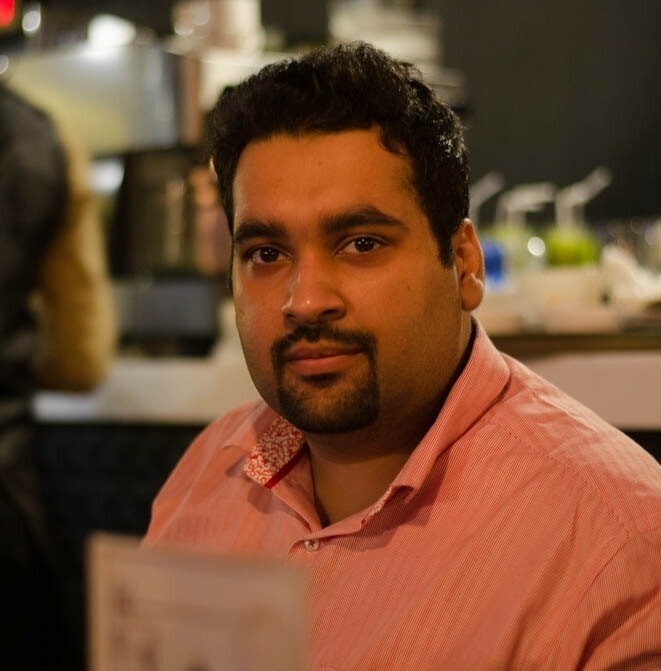 What’s the difference here then between Blogger and WordPress? WordPress is not just only the WordPress. But it is WordPress.com and WordPress.org, the two players in one game but do have their own differences. WordPress.org, another player in the family of the WordPress. It is the free platform with many limitations. WordPress.com (mind that .COM thing) is the free blogging platform. And just like BlogSpot, it is up with many limitations as well. The software itself is free to use but you cannot run the blog using the software that you downloaded off the WordPress.org for FREE but yet it is more powerful and almost-limitless in many cases, for many features. Now we hop over the versus part to understand all the differences, all the problems, and all the features out of these three blogging platforms. And that what is more feature-rich in terms of everything. Yeah, there is always the money factor to gain more and many features unlocked for you but at least they are there. Easy customizable, more control, and with no limits; I announce WordPress.org a winner out of the two blogging platform. Let me put up some quick get-started resources to go on with the WordPress.org instantly! Paid themes you can find from: Elegant Themes, StudioPress, ThemeForest, EnvatoElements, and more. What we need is the limitless blogging platform to actually excel into the blogosphere. What is your winner? And why you picked it to be placed as the first? Let me really know with your valuable comment! Great Article ! I think newbies must be started with Blogspot and then steadily transfer their blog to WordPress. This may enhance their experience in blogging field. Changing platforms seems to be a slightly difficult idea for a person like me but if you can do it easily, you can do this way too. very nice thanks for sharing such a great post ever on comparison.